Leave a fabulous paper trail. 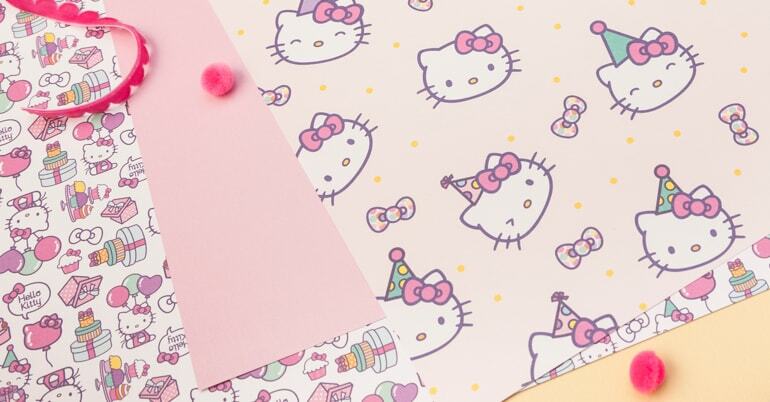 Whether they're cut, folded, pasted, or printed, our specialty papers make your paper crafts dazzle. 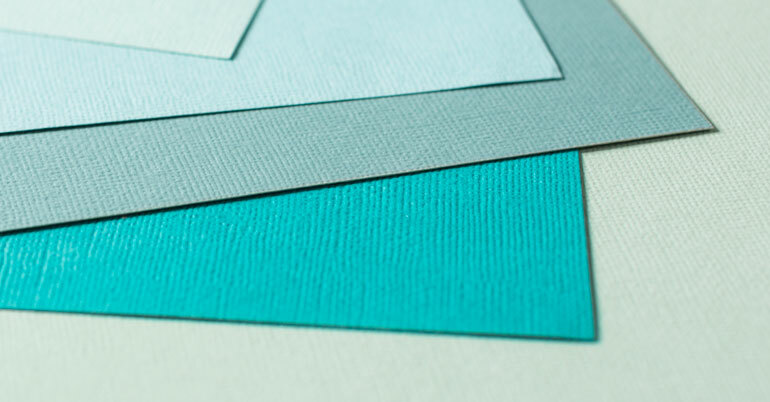 From classic to glitter, pearl to vellum, our cardstock collection promises to keep you endlessly inspired. You'll love the premium feel of our Deluxe Paper, including prints from Disney®, Marvel®, and more.